1. Women’s Blazers - Blazers with pants or blazers with dresses. They are a great staple this fall that you can wear from the office to after work drinks. Blazers are also a great alternative to your usual jacket when the weather gets chilly. 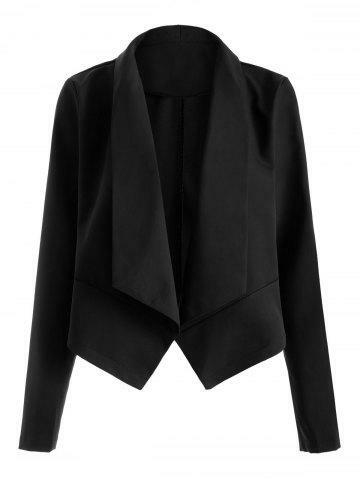 A black blazer is a piece that I recommend as a staple for your closet. It goes with so many pieces and always comes in handy. 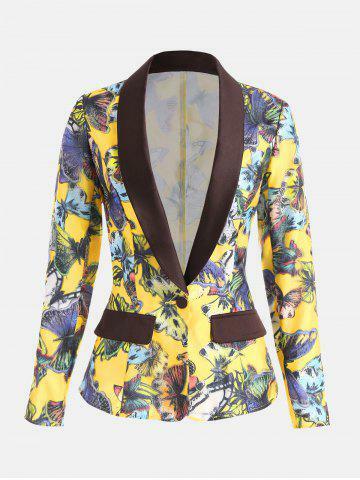 Florals are not going anywhere anytime soon so why not try a floral blazer. 2. Paint the town red - Red and various shades of red, including maroon and burgundy are big this fall. You can wear red boots or keep it simple with a maroon sweater. Red is such a vibrant hue and can be intimidating but don't let it scare you. Pair a red blouse with black jeans and pumps for a weekend outfit. 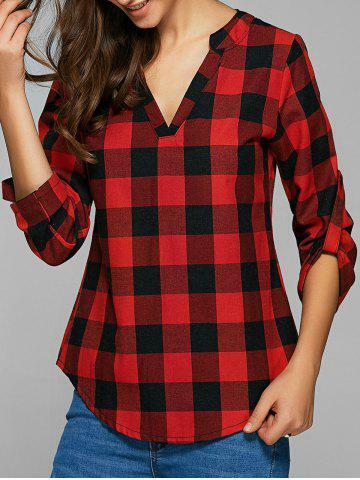 Incorporating two trends into one piece are easy as seen with this red, plaid top. 3. Romantic flair - Ruffles and frills are here to stay. 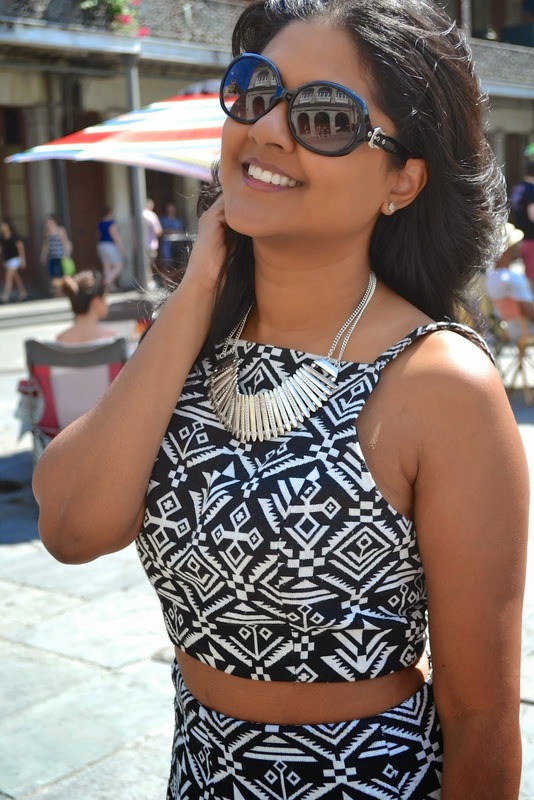 You can find them on sweaters and blouses in all lengths and style. Ruffles are very feminine and classy. 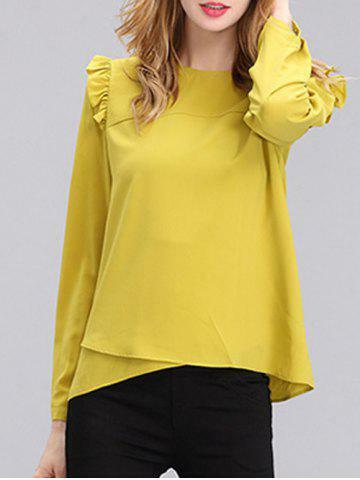 When wearing ruffles on top, keep your separates simple with a tapered pair of pants. This dress has such delicate features that are great for dinner or brunch with friends. Also, I am sharing with you a 10% discount on this huge sale that Rosegal is having using the code RGEN.